PADF believes that well-designed, technically sound, data-driven and evidence-based policies that target the root causes of crime and violence can have a major impact. Our goal is to reduce crime, reduce fear, ensure the respect of human rights and promote social cohesion. By bringing together the right stakeholders including governments, communities and the private sector, we can improve public safety. The Pan American Development Foundation works with vulnerable and excluded girls and women in the Americas to help them achieve sustainable economic and social progress. PADF's strategic goal is to provide development and post-disaster humanitarian assistance to 60 million low-income, vulnerable or excluded people throughout the LAC region. PADF's "3Rs" approach to development in Haiti is helping to Return people to safe homes, Rebuild neighborhoods, and Restore livelihoods. During the last 10 years, PADF’s In-Kind Donations Program has shipped more than $35 million in medical equipment and tools to institutions in more than 20 countries in Latin America and the Caribbean. PADF works to empower disadvantaged people in the Americas to achieve sustainable and economic progress, strengthen their communities, and prepare for and respond to natural disasters. Called Manos Unidas por El Salvador (Joining Hands for El Salvador), PADF’s flagship transnational program focused its efforts on education projects that included classroom construction, computer labs, libraries and more. Leveraging Effective Applications of Direct Investments (LEAD) is a USAID project that aims to attract investments in Small- and Medium-sized enterprises that are based in Haiti, as well as increase the development impact of remittances. 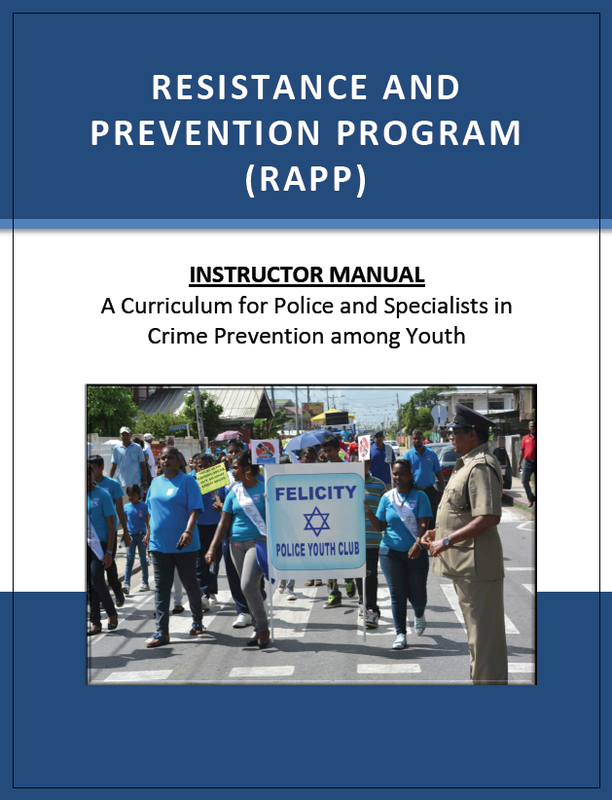 A Curriculum for Police and Specialists in Crime Prevention among Youth. By strengthening the capacity of community institutions, PRODEPUR is able to improve the effectiveness of community interventions. Between 2006 and 2011, the PRODEP project created jobs, improved infrastructure, and benefitted more than 100,000 Haitians. This program's primary goal was to assess and address trafficking in persons and torture and organized violence. This report chronicles some of the activities that made significant and life-saving differences in the lives of Haitians from January 12 to March 12. This report describes the realities and challenges of this region, but also the opportunities that could turn this part of Hispaniola into a source of growth and prosperity for both countries. This ground-breaking study describes in detail the plight of Haiti'srestavèk children who are forced to work as unpaid domestic servants in major Haitian cities.